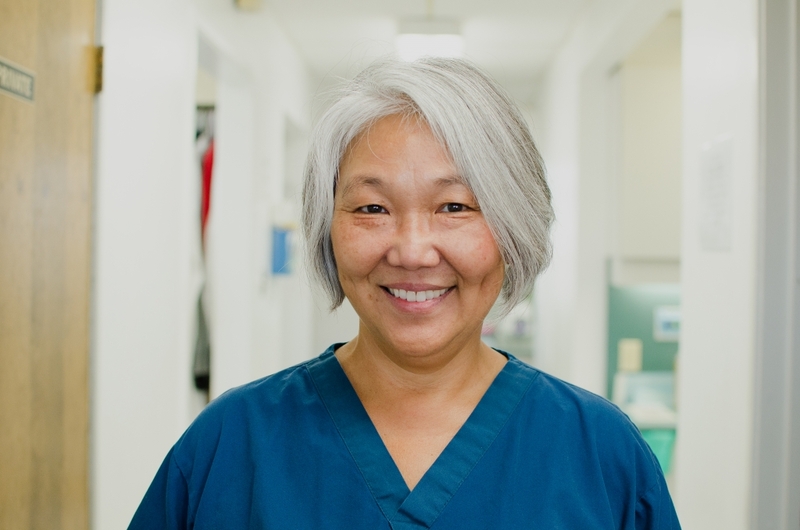 Ayako has been building a following of very happy patients for 19 years at the office. She graduated from Sacramento City College Dental Hygiene Program. 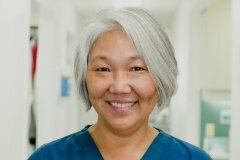 In addition to part time practice at the office she is also trained in Jin Shin Jyutsu, a form of Acupressure, and works closely with hospice patients. She is also a fan of frequent trips to Hawaii and other exotic places.